Removes eye and face make up. Moistures and softens the skin. 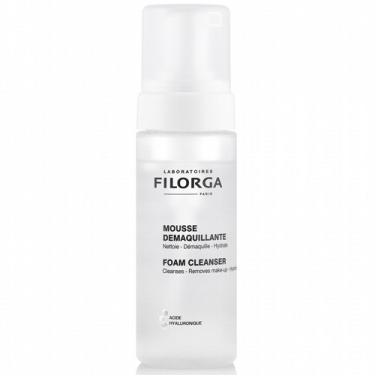 DESCRIPTION: Mousse Démaquillante Nettoyant Anti-Âge by Filorga is an anti aging cleansing foam. 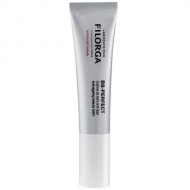 Formulated with Hyaluronic Acid and Lily extract, it cleans and removes face and eye make up while, moisturizing, smoothing and protecting the skin, at the same time. Apply some product to the face with a gentle massage.